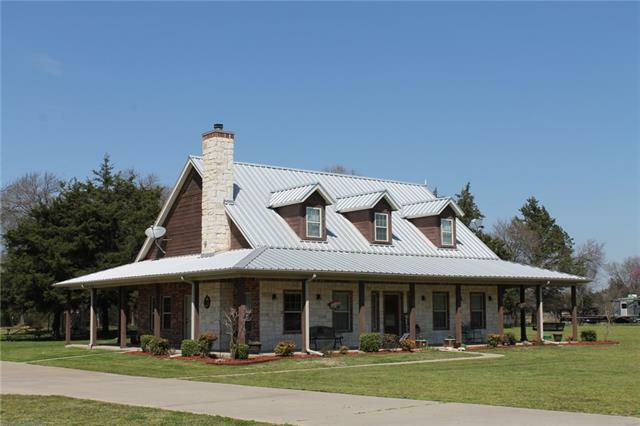 All Celeste homes currently listed for sale in Celeste as of 04/26/2019 are shown below. You can change the search criteria at any time by pressing the 'Change Search' button below. 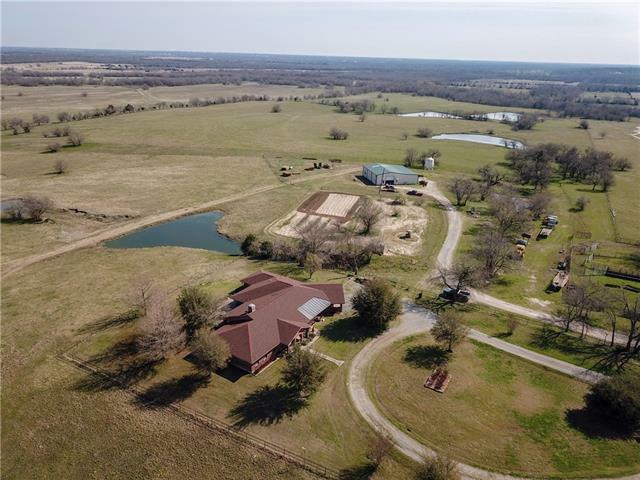 "76 Scenic Acres Ranch with 8 ponds.Over 4000 sq ft.Home finished in 2019. 4 Bedrooms,5 Baths. 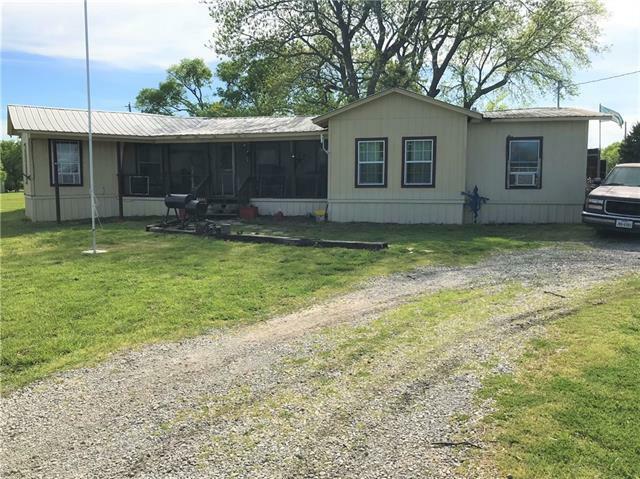 3600 sq ft ,96'X 30',Metal Building.Enter Property on Concrete Alley all the way to the House. 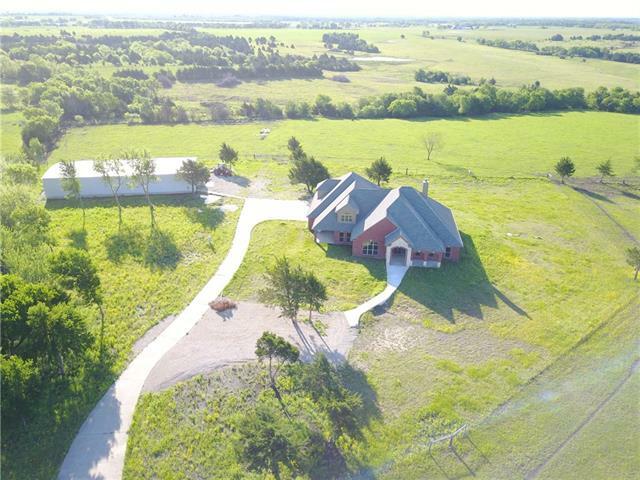 Main Entry has Massive Door & Stone Work.Entry Foyer Arched opening to Family Room.Cathedral Ceiling w Wood Beams.Beautiful Wood look Ceramic Tile Flooring.3 covered porches.Geo-Thermal Cooling, Heating, & Hot Water system. 5 Thermostats,2 AC units, 6 Hot Water Heaters.2nd Floor; Game room,Media Room, Family r"